“Great value every day of the week”. 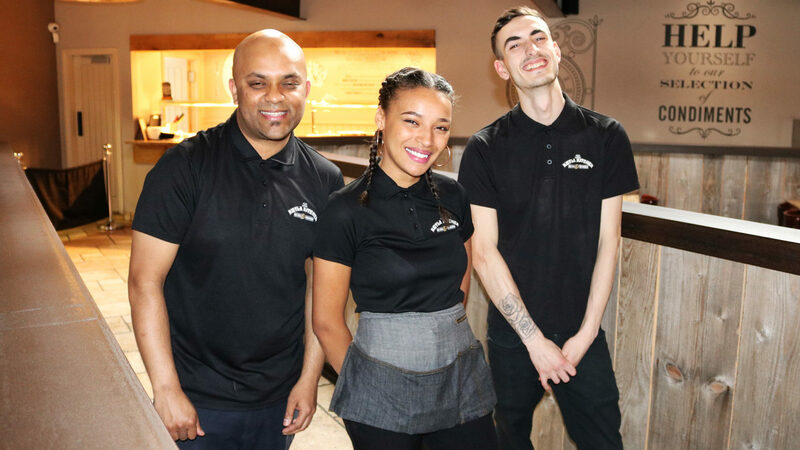 Koyla Kitchen is home to the traditional Carvery offering great value every day of the week, we are very proud of the quality of food we produce and the service we deliver. 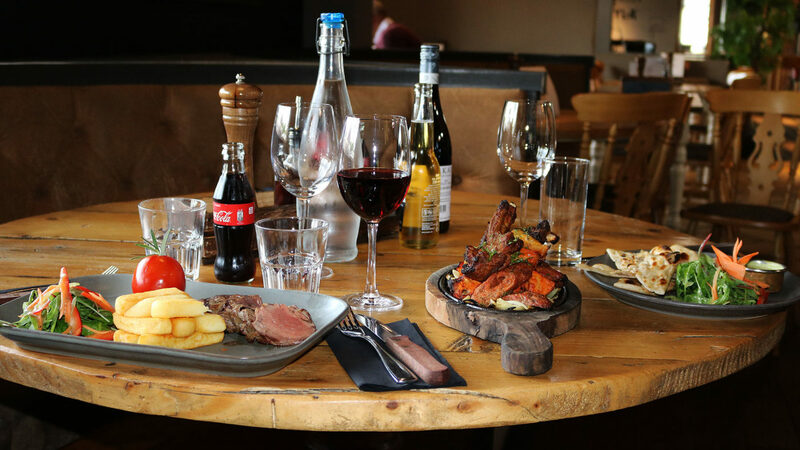 If you have a small party and would like to use the bar area or small area in our dining area, please get in touch with us to discuss your requirements. We also have a outdoor garden with plenty of seating outside. A perfect place to drink & dine! See you soon! 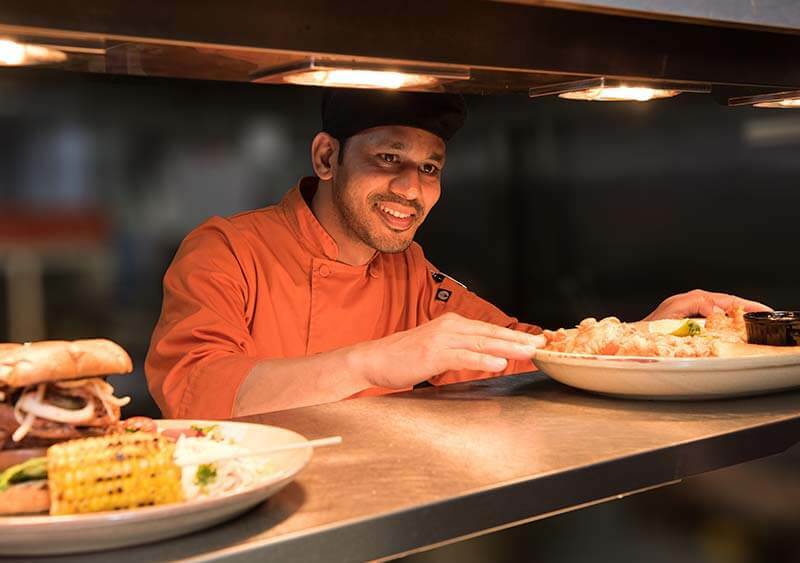 There are currently no positions available at The Koyla Kitchen.